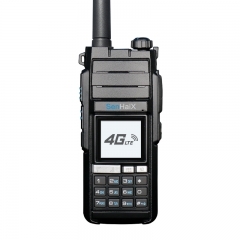 4G network mobile radio, Android 7 OS, with wifi, bluetooth, zello, sos, phone function, GPS function, with touch screen, big LCD. 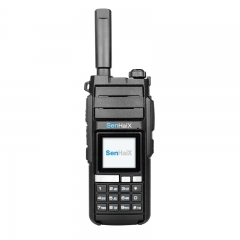 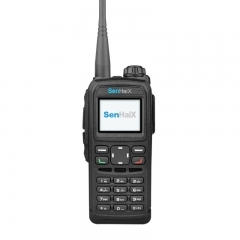 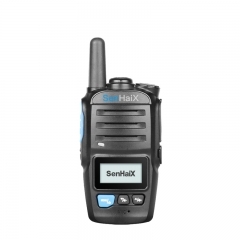 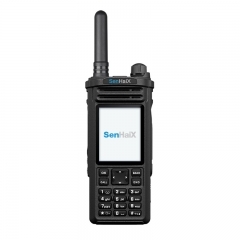 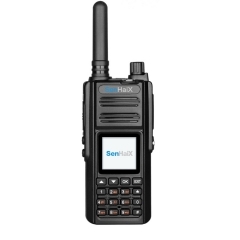 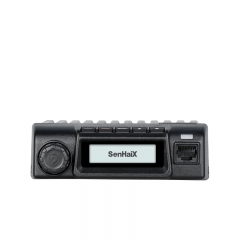 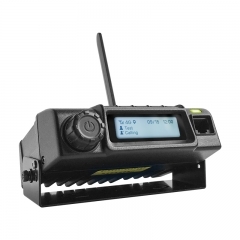 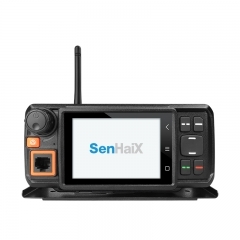 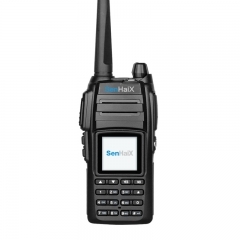 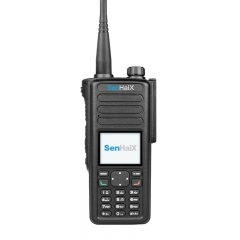 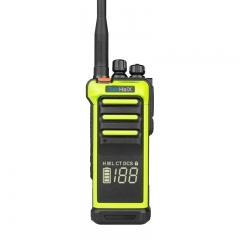 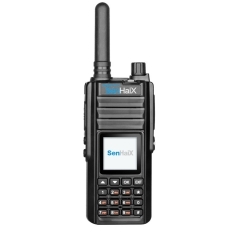 SenHaiX SPTT-100 is functional, simple-to use Vehicle Radio with GPS function, REAL PTT platform, WCDMA Network Radio, easy to operate mobile radio, are created to give you the immediate, reliable communication you need to keep mobile teams working efficiently. 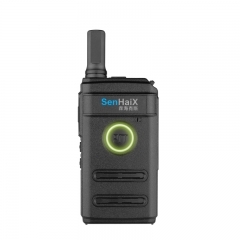 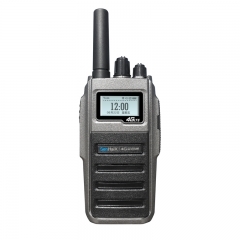 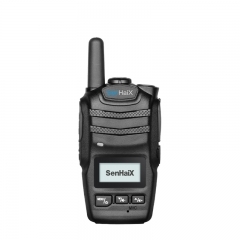 SenHaiX SPTT-62 is Dual Mode Two Way Radio , Analog UHF and 3G Network Radio, with Repeater Function.